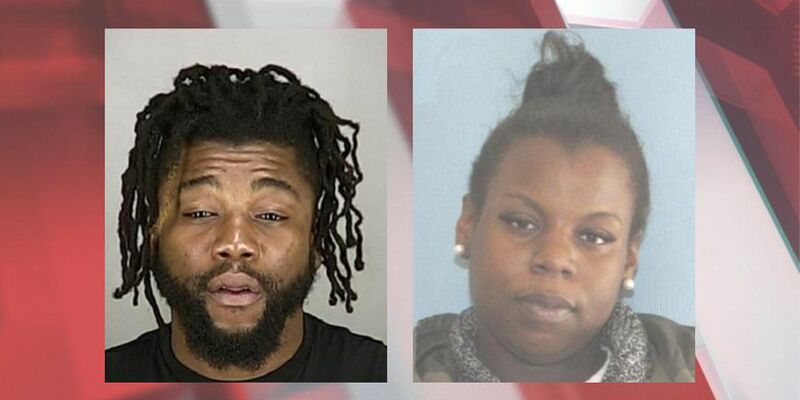 CLEVELAND, OH (WOIO) - A Summit County man has been charged in federal court after being arrested with 24 pounds of cocaine. 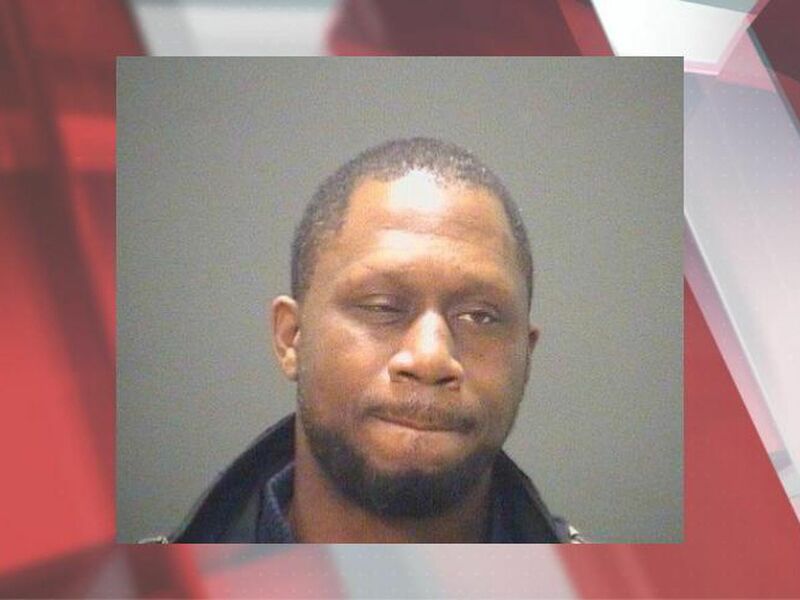 Jerry J. Davis, Jr., 35, was pulled over for speeding on Nov. 1 in Akron. He crashed after attempting to flee police, then ran and jumped off the bridge and East Miller Ave. and Broadway St. He was arrested near where he jumped from the bridge, according to an affidavit filed in U.S. District Court. 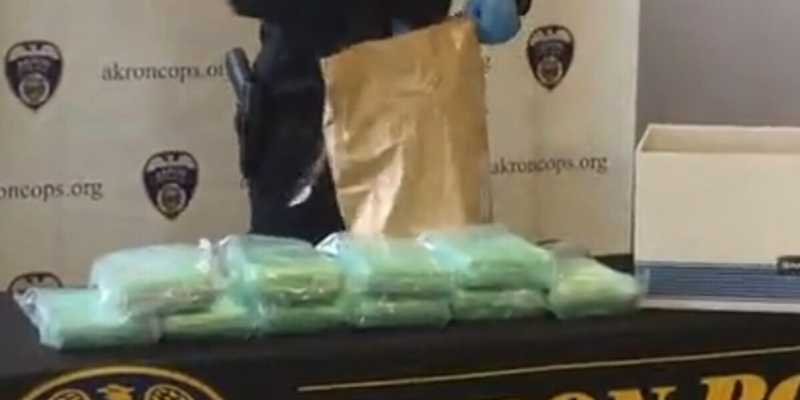 Officers searched Davis' vehicle and found 11 kilograms of cocaine, as well as a loaded Glock .40-caliber pistol with an extended magazine, according to the complaint. The drugs are worth an estimated $1 million. Davis is charged with possession with intent to distribute drugs.